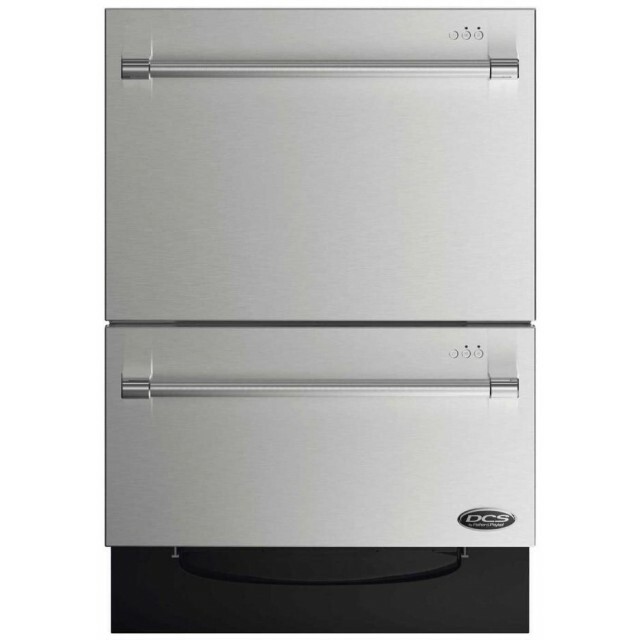 DD24DV2T7 24" Energy Star Qualified Double DishDrawer Dishwasher from DCS offers a spacious 14 Place Settings to satisfy your cleaning needs. 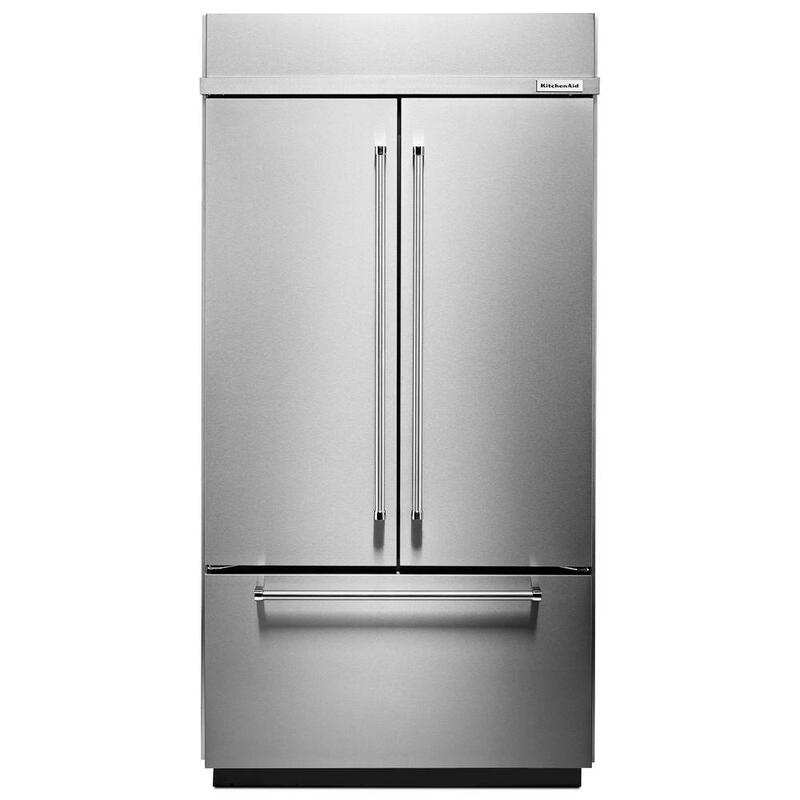 The unit features SmartDrive™ Technology, 9 Wash Cycles, and Child Lock. ErgonomicThe DishDrawer™ is as easy to open and close as a kitchen drawer and conveniently positioned at bench height so loading and unloading requires minimal bending. Easy-to-use folding tines allow you to place large pots, platters and bowls into the drawer with ease. 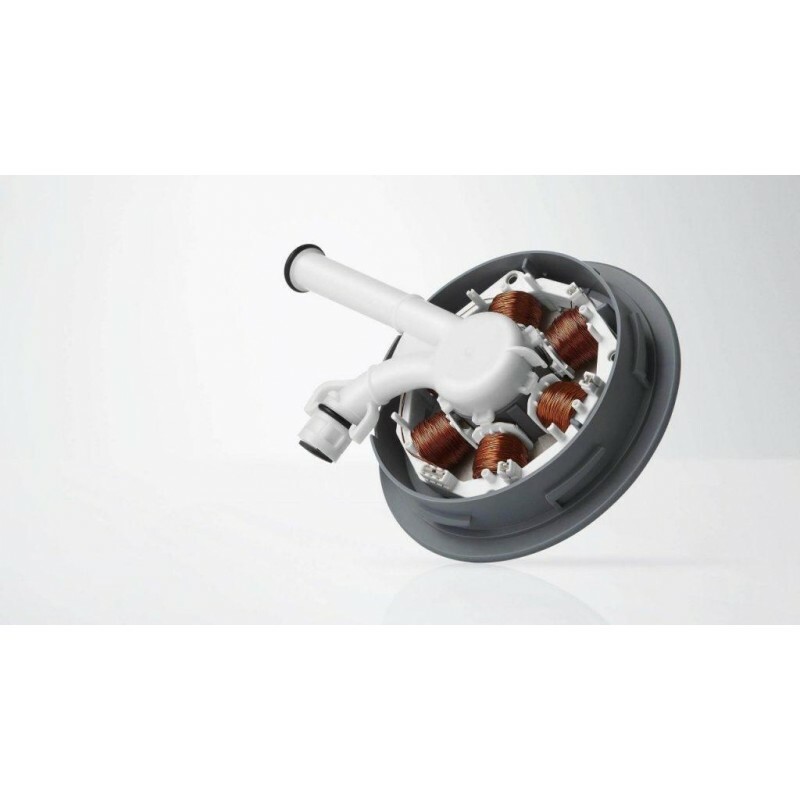 SmartDrive™ TechnologyThe unique, brushless DC motor developed by Fisher & Paykel, incorporates fewer moving parts meaning greater reliability. Superior Wash Performance From heavy duty to delicate; the nine wash cycles offer variable wash (or water) pressure combined with the world’s first flow-through detergent dispenser. 163°F sanitizing temperature and fan-assisted drying ensure superior results. 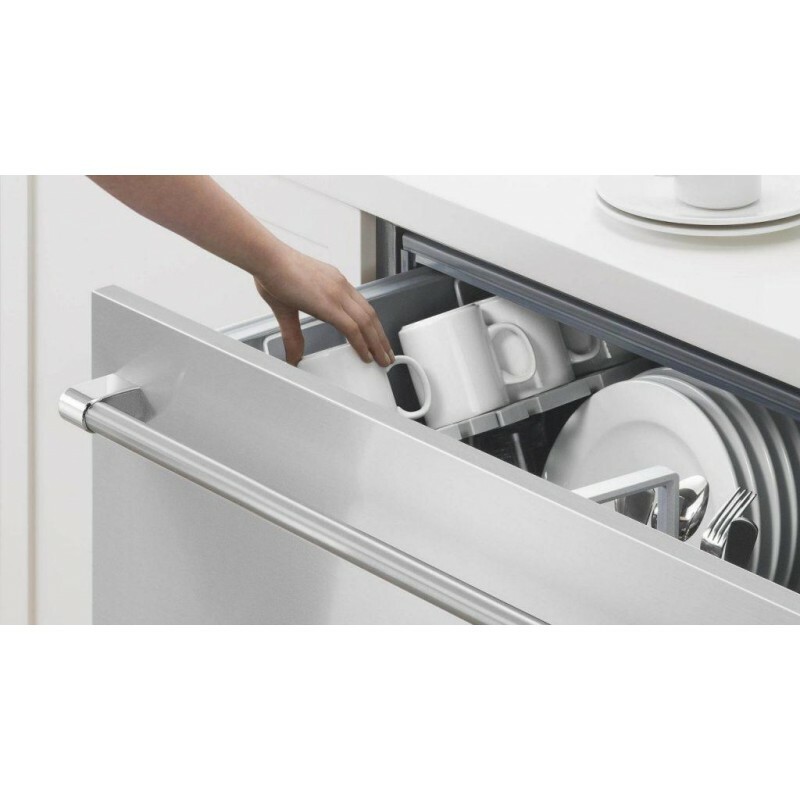 World's First With over a decade of manufacturing experience, the world’s first drawer dishwasher, designed by Fisher & Paykel for DCS, offers the most ergonomic solution to dishwashing. Generous Capacity The Double DishDrawer™ dishwasher holds 14 place settings. A fully adjustable racking system with independently movable racks and folding tines gives flexibility allowing the drawers to hold large items and plates up to 13" in the top drawer.